Footage from a recent ceremony of the song “A Thousand Years” by Christina Perri. We love this song, especially as an Entrance piece for the Bride! 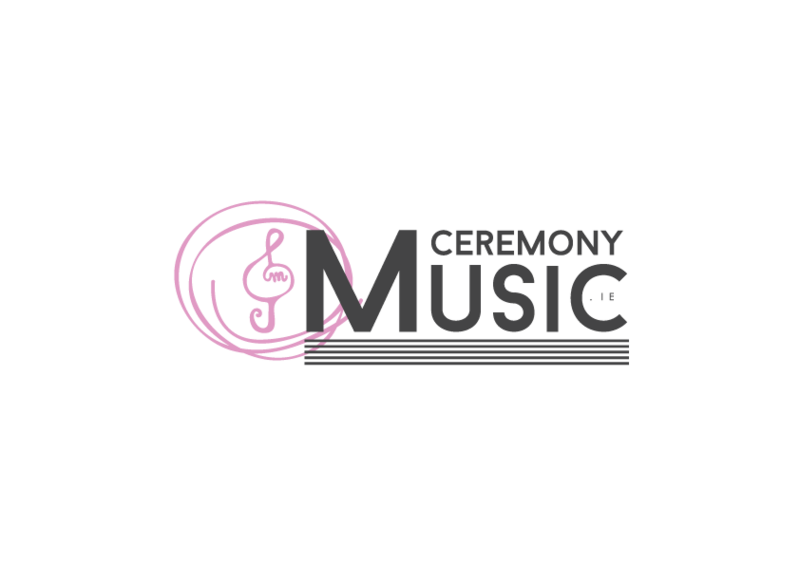 Listen to some clips from previous ceremonies. More clips and videos are coming soon, so watch this space!